Updated Jan. 29: Information on one of the speakers at the Feb. 22 event has been updated to reflect a change in the participants. 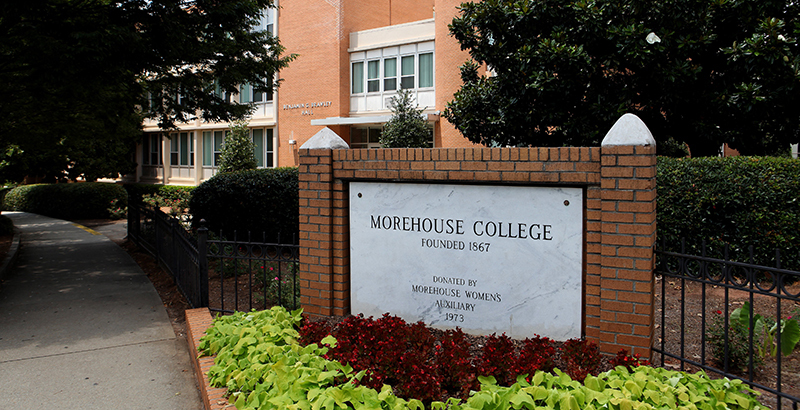 In honor of Black History Month, the Feb. 22 town hall event will be held at Morehouse College, one of the nation’s leading Historically Black Colleges and Universities. Founded in Atlanta in 1867, Morehouse is recognized for producing some of the nation’s top black male leaders, including one of the event panelists, Curtis Valentine, deputy director of Reinventing America’s Schools at the Progressive Policy Institute. Local Atlanta partners for the town hall include several parent engagement, choice, and school improvement groups, such as Better Outcomes for Our Kids (BOOK), EdConnect, GeorgiaCAN, the Georgia Charter Schools Association, and UNCF Atlanta.